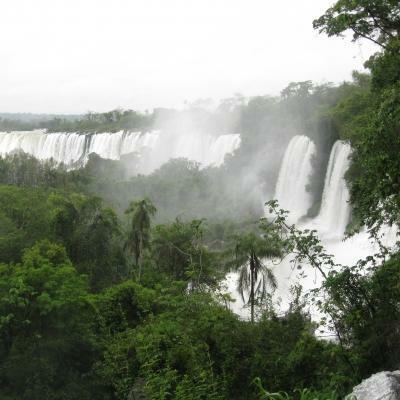 Do a Medicine internship in Argentina and begin your journey towards a medical career. You’ll work in a hospital, rotating between different departments as you learn directly from doctors and nurses. This experience will give you a first-hand account of the day-to-day workings of a hospital. As you shadow doctors on their rounds, be prepared to see diseases and conditions you’ve only seen on television or in textbooks. Ask questions and take notes, and we’ll explain how to diagnose and treat them. You’ll also attend lectures to deepen your medical knowledge. This internship gives you the opportunity to get practical medical experience. You’ll help run educational health campaigns and provide basic healthcare services during community outreaches. You’ll be based in Cordoba, a city located in a province renowned for its breathtaking display of rivers, lakes, and valleys. 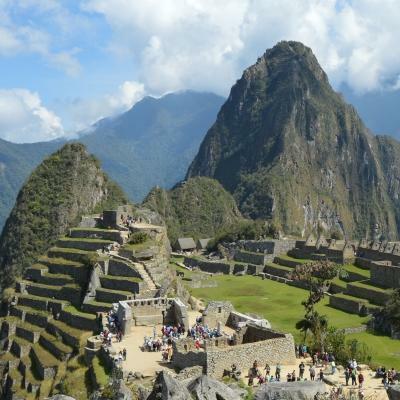 It’s the perfect backdrop for your medical internship. 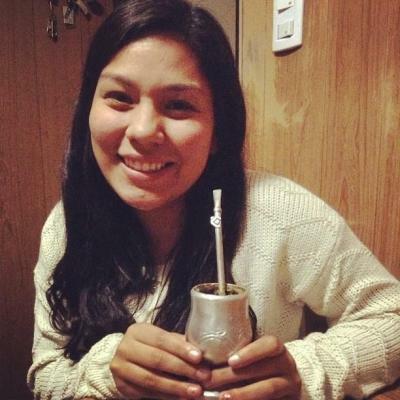 Is a medical internship in Argentina right for me? 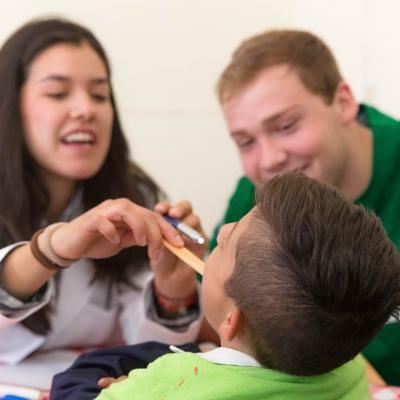 Our medical internships in Argentina are ideal if you’re interested in becoming a doctor and looking for clinical experience. You can join as a student applying for medical studies, or as a medical student looking for work experience. Working in a busy hospital and shadowing doctors on their rounds will add valuable experience to your resume. Use it when you apply for jobs and college, and you can talk about it in interviews. It’s also great for career exploration. We encourage you to spend time in different departments and find out which ones are the best fit for you. You can join this program from a minimum of two weeks, and stay for as long as you like. The internship runs throughout the year, and you choose exactly when to start and finish. 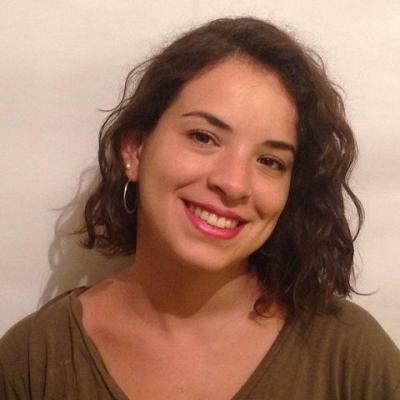 You do need to speak intermediate level of Spanish in order to join this project. This will help you understand and communicate with staff and patients. You’ll accompany doctors and nurses on their rounds at the hospital. This is a great opportunity to learn directly from experienced medical professionals. We encourage you to ask questions and take notes about what you see.This will help you learn as much as possible about diseases and how doctors diagnose and treat them. You’re also likely to observe diseases and conditions you won’t find at home. Medical workshops and lectures are run once a week at the Projects Abroad office by our medical coordinator or by a guest speaker. They will introduce you to the healthcare system in Argentina. They’ll also talk about common healthcare issues present within the country, such as diabetes, dengue fever, etc. These lectures can include a visit to the Anatomy Museum followed by a human dissection, run by local medical students. You’ll also have the opportunity to visit a local research center to learn about a local disease native to Argentina called ‘Chagas’. 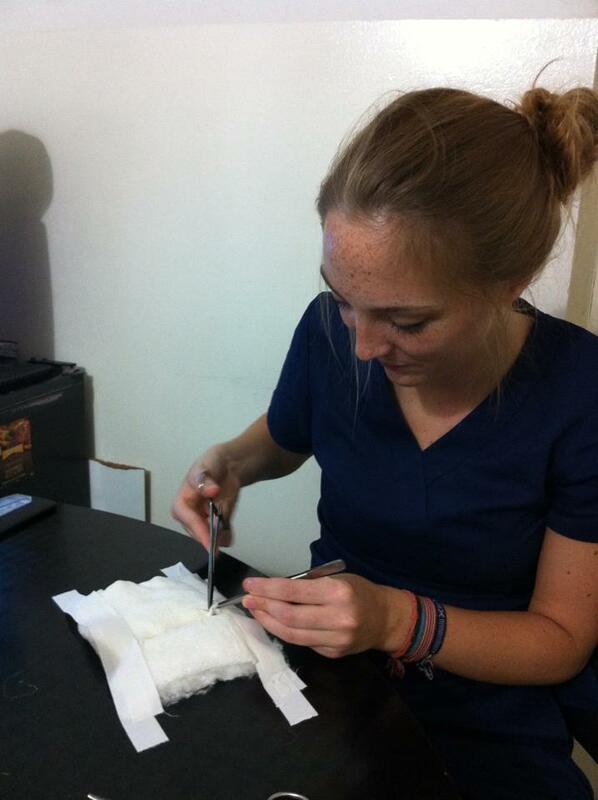 During your internship, you’ll get involved in medical outreach work in rural communities. These outreaches involve conducting basic health checks, administering medication, and treating minor wounds. Your work here is important, as many rural communities lack access to basic medical services. You’ll be supervised by qualified medical professionals every step of the way. What departments can I work in during my medical placement? Access to these departments will provide you with the opportunity to learn more about different medical fields. 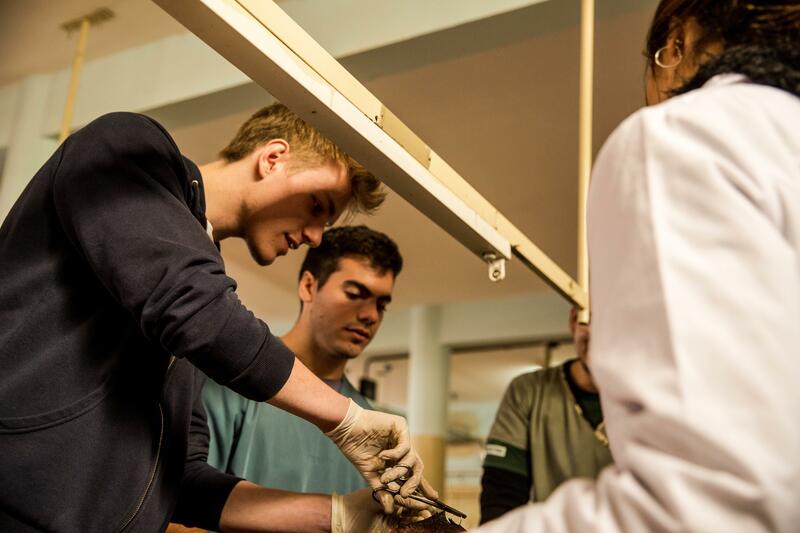 It’s a great way to gain medicine work experience in Argentina. If you’re only interning for a short period of time, be aware that you won’t be able to spend time in every department. Typically, our supervisors will assign you to one department per week, and rotate you to another department each following week. The longer you stay, the more departments you can observe. If you’re interested in a specific department, please feel free to contact us and we can help advise you. 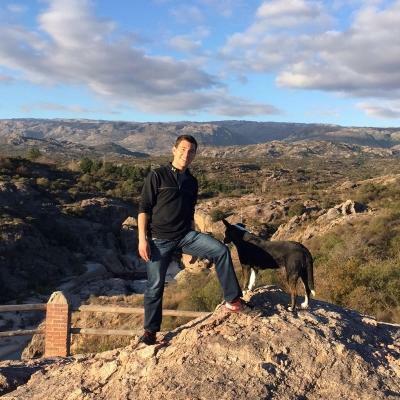 Where will I work in Argentina? Cordoba is the second largest city in Argentina, and is regarded as one of the country’s most beautiful places. It’s surrounded by the Sierra region’s rolling hills, rivers, lakes, and quaint mountain villages. The city is also home to world-class medical institutions. Healthcare here is generally considered to be of the highest standard throughout Latin America, and this is no different in Cordoba. Here, the clinics are excellent and the medical staff are well trained. However, elsewhere in the country, healthcare standards can vary greatly. A typical work day at the hospital will consist of a 4-6 hour shift in the morning or afternoon. These shifts may be different depending on what department you’re working in. During your shift, you’ll shadow doctors and observe their interactions with patients. You’ll also be able to do practical medical outreach work in rural communities. In Argentina, our focus is on raising awareness of diseases like diabetes and cardiovascular disease. This means that outreach work focuses on tasks like checking blood sugar and pressure levels. You will also attend lectures and workshops once a week to learn more about the country’s medical practice. During the hours you aren’t working, you’ll have ample free time to explore with your fellow interns, taking in Argentina’s rich cultural heritage and spectacular natural beauty. Since you will be living with a host family, breakfast or dinners offer great opportunities to get to know them and the local culture better. What are the goals and impact of this project? 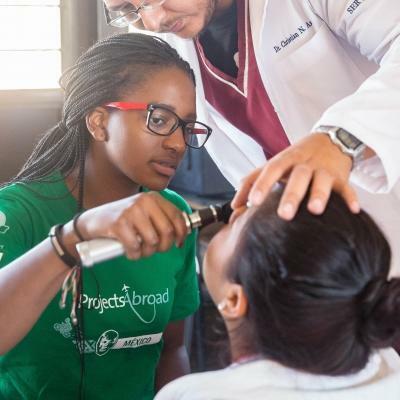 The main goal of this project is to give you the opportunity to expand your medical knowledge and gain insight into a developing country’s healthcare practices. Through our outreach programs, we aim to provide basic healthcare in places where access to medical services remain limited. We also raise awareness about illnesses like diabetes and cardiovascular disease. Illnesses like these account for up to 81% of deaths in Argentina. 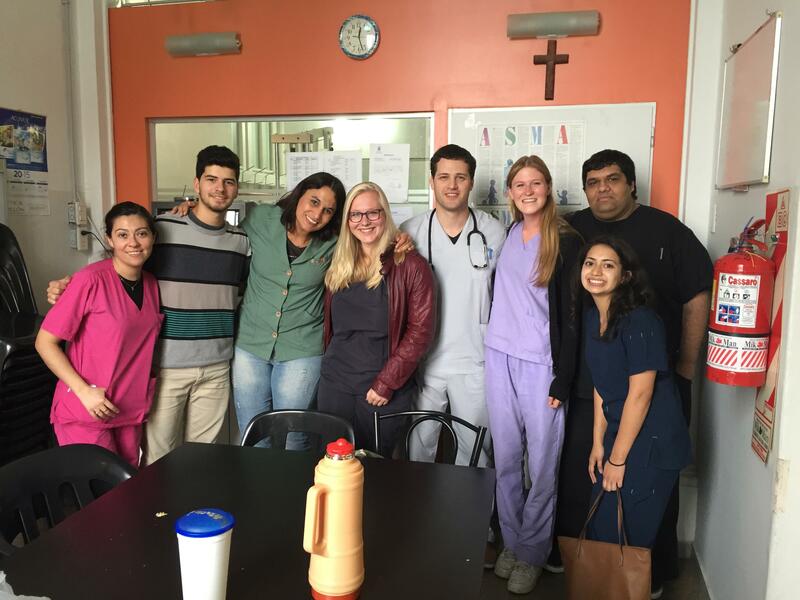 Join us on a medical internship in Argentina to kickstart your career in medicine today. As a potential pre-med student, I wanted to gain work in a hospital or clinic to truly experience the lifestyle of a physician. 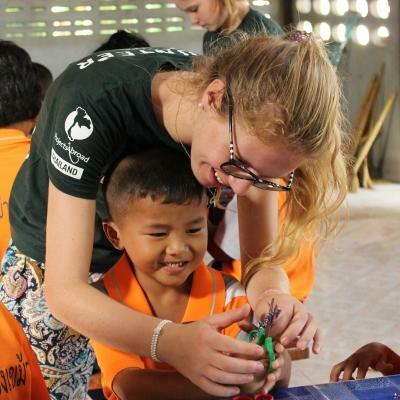 There was never a dull moment; I was constantly in touch with the Projects Abroad staff and all the volunteers I met, making plans to embark on new adventures every day.